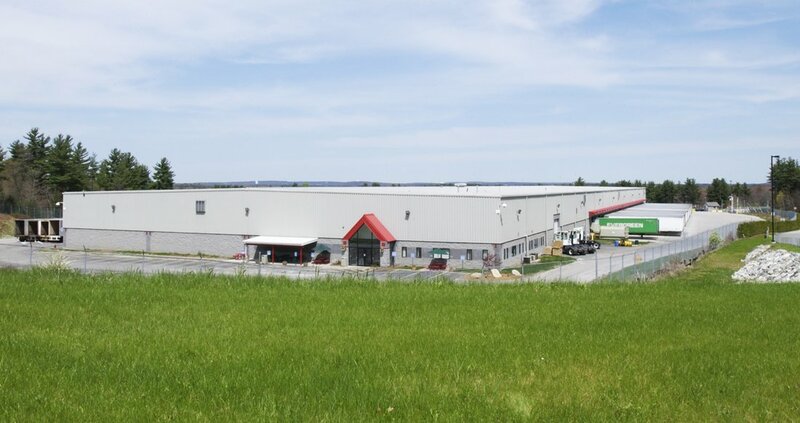 Located on a 20 acre site in Forge Park, this building was developed to serve as the New England distribution location for BJ’s Wholesale Clubs. The building features a cross dock alignment with over 100 loading doors for efficient movement of inventory. National Development worked closely with BJ’s to design the cross dock configuration to allow incoming merchandise to be shipped to retail locations within hours of delivery to the distribution center.